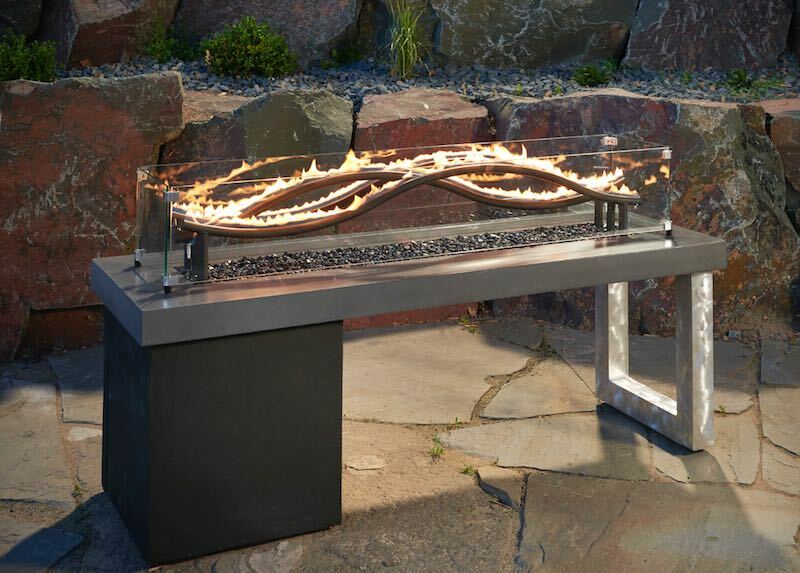 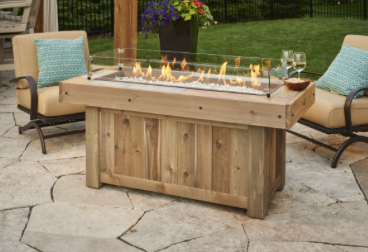 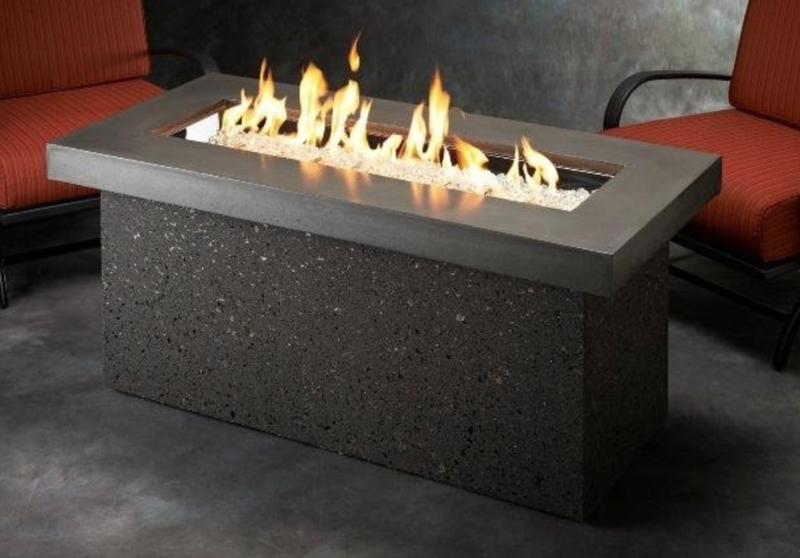 All our our firetables are built to be outdoors. 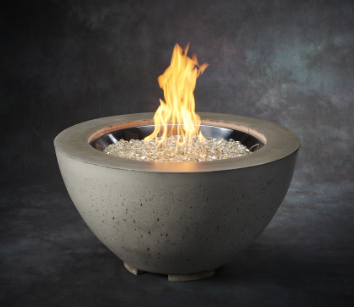 Made of concrete, stainless steel, chrome, stucco, aluminum, and other materials that are built to last. 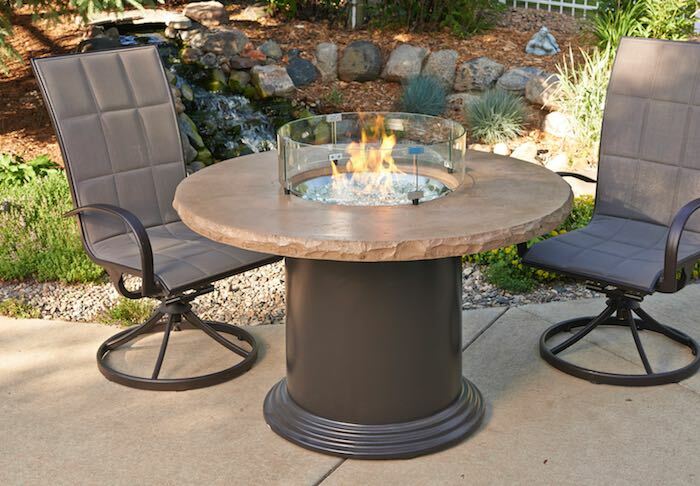 Here are just a few of our outdoor furniture collections. 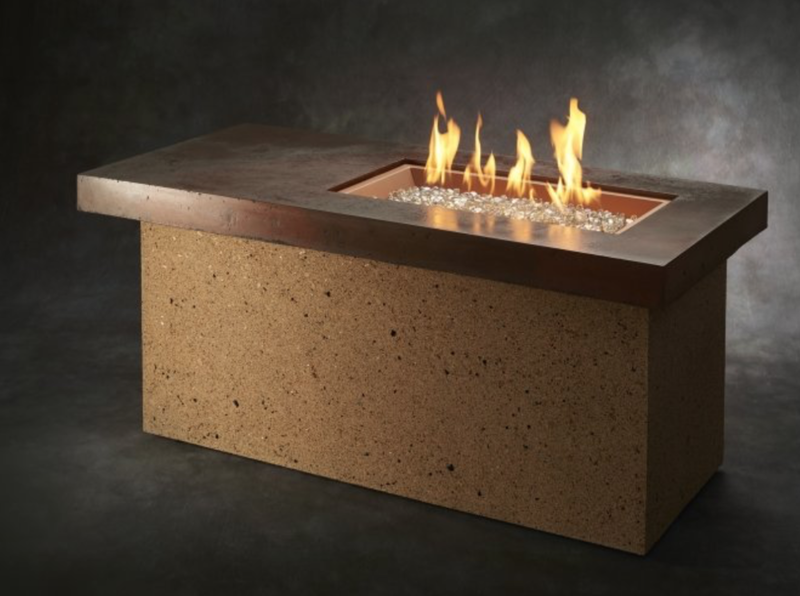 Each collection can be custom ordered in many different configurations and colors of sunbrella coverings.